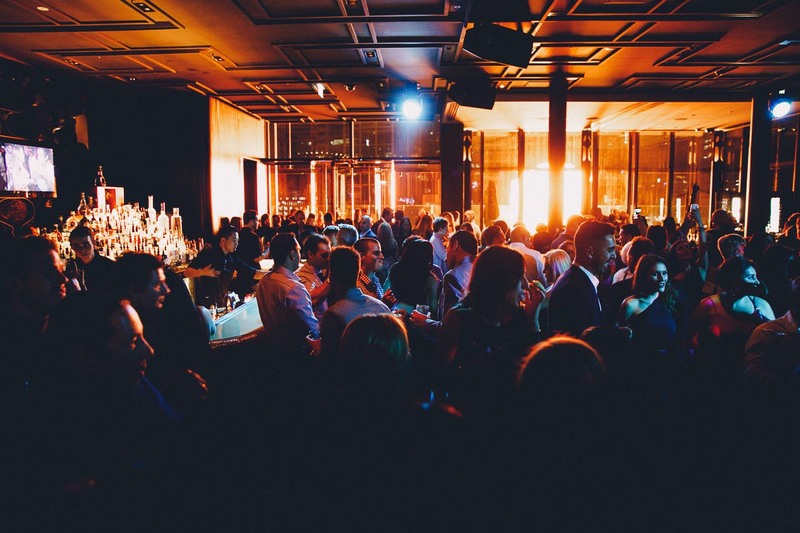 Club 23 is an event venue like no other; it’s a place where memories are made. 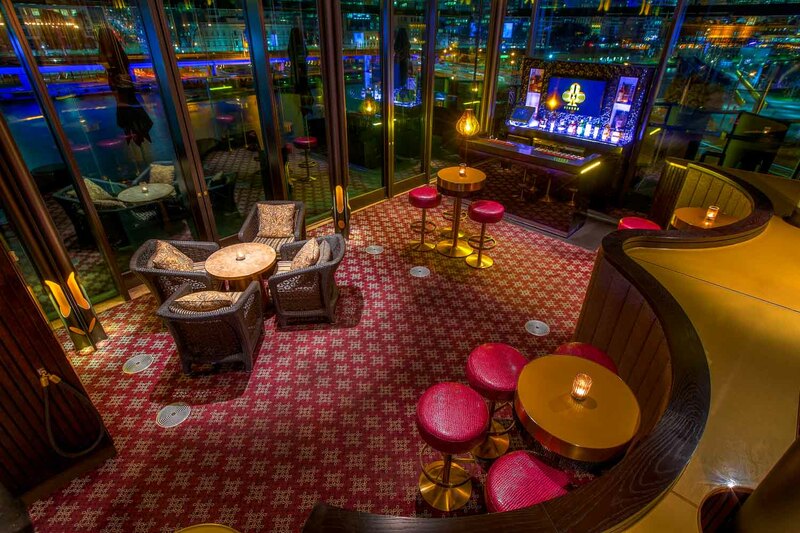 Club 23 offers the ultimate event experience; glamorous and versatile, equipped to entertain a sophisticated clientele. 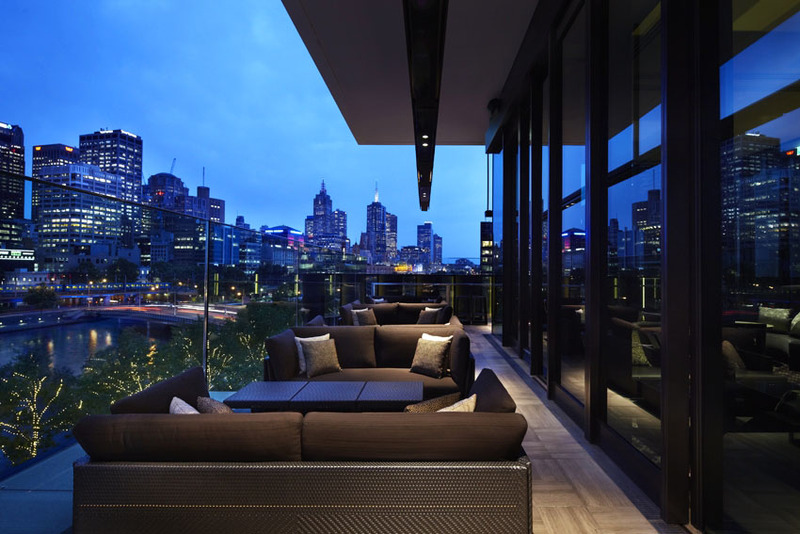 Be immersed amongst the lavish environments, expertly crafted cocktails and breathtaking balcony views of Melbourne. With a highly skilled team behind the scenes, they’re able to create and execute the most elaborate of events that capture the imagination. 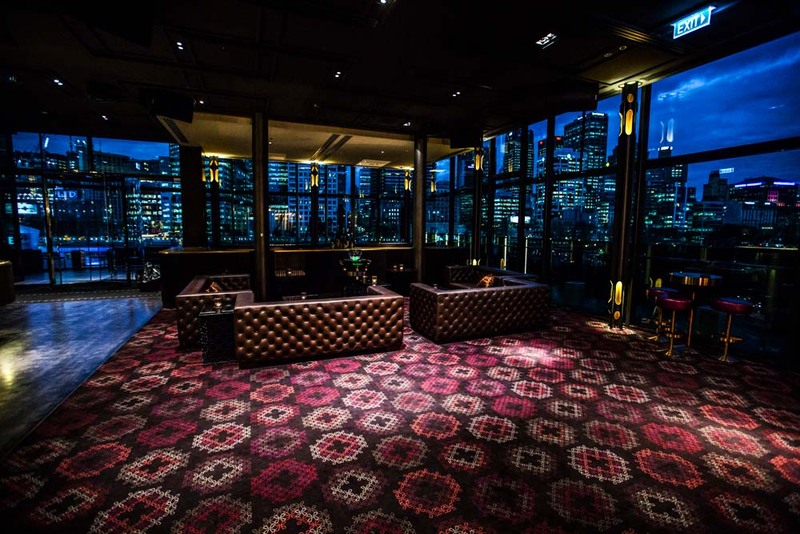 Club 23 is a multi-sensory venue taking entertainment, service, and dining to new heights. 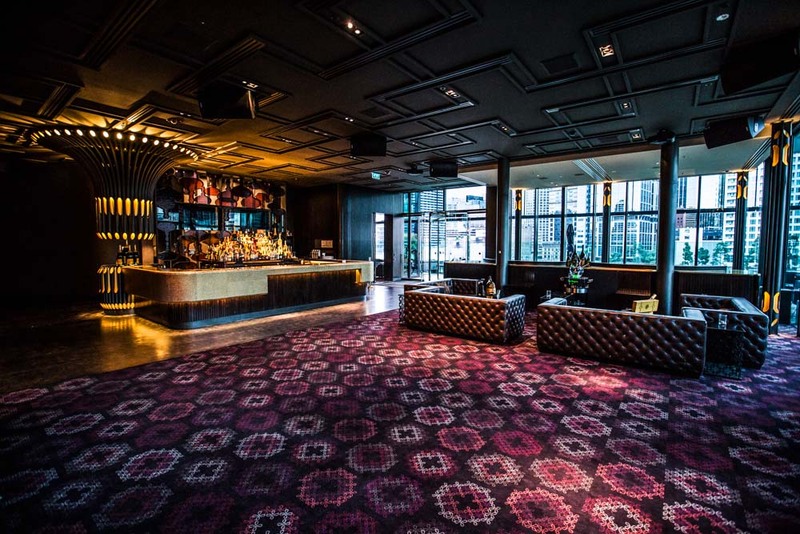 From a lavish cocktail reception, to corporate events and weekend partying, Club 23 is the model space to celebrate in style. 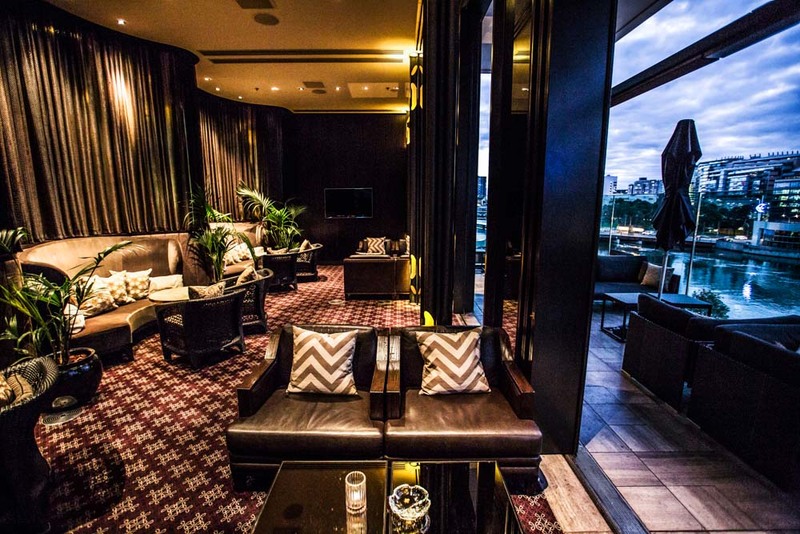 Located inside the luxurious Crown Towers and overlooking the Yarra River, Club 23 features a heated balcony with panoramic views of Melbourne’s CBD, 2 private areas and 2 semi-private areas, as well as 9 individual booths which all exude opulence. At the heart of the experience is the style-defining main club, a space created to accommodate an incredible array of entertainment. The Terrace Room offers the beauty of an indoor and outdoor experience, with floor to ceiling doors opening onto a heated terrace, allowing the open air to commingle with the rich décor within. This secluded room offers spectacular views along the Yarra River towards Melbourne’s stunning city skyline - there really is no ceiling to the experience. The Executive Lounge is a semi-private space that allows your guests to see and be seen amongst the full vibrancy of the Club – it’s a party within a party. 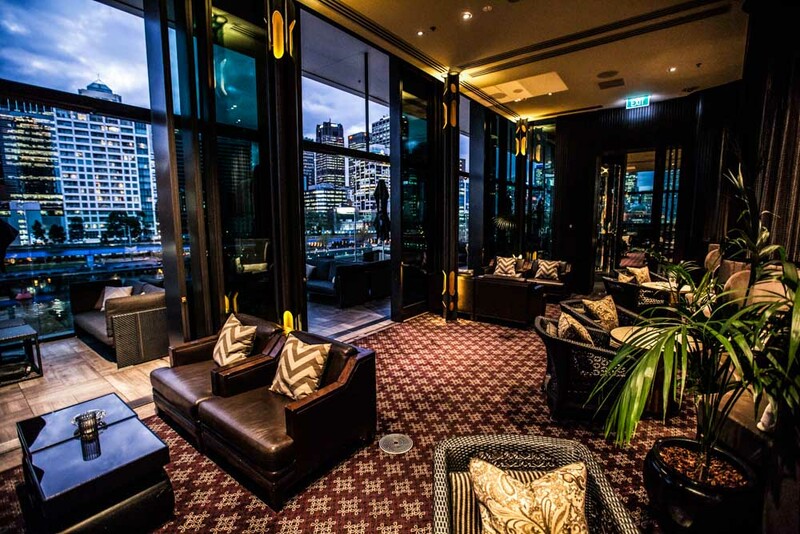 With views of Melbourne’s skyline and access to the balcony via floor to ceiling doors, the Executive Lounge provides a space ideally suited to more intimate gatherings. 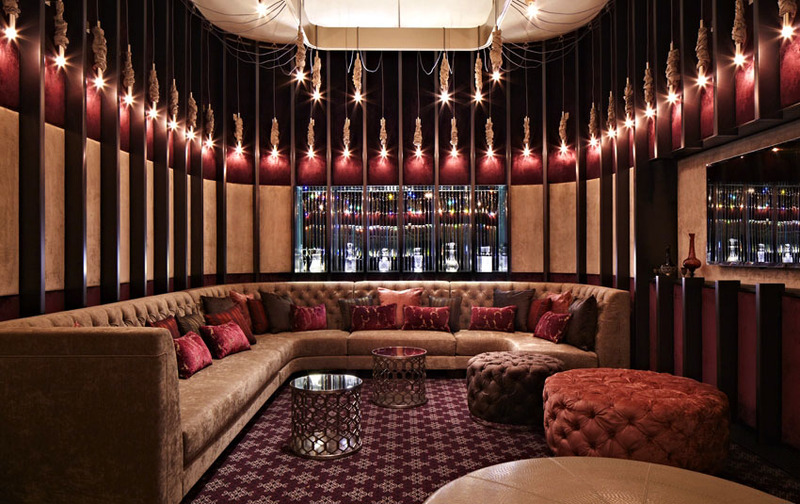 Club 23’s Champagne Lounge is a lavish but intimate room with luxurious textured furnishings in an opulent setting. This VIP room offers total privacy, ensconced behind closed doors, with dedicated wait staff to seamlessly cater to your every need. A state of the art karaoke machine is available or a separate sound system which allows you to enjoy your own personal playlists from your handheld device. The Champagne Lounge is the perfect hideaway for a glamorous evening. Overlooking the main dance floor area, this secret hideaway space, enclosed by mesh curtains, exudes both an ambiance and energy that is sure to wow any audience. The VIP booth can cater for up to 20 guest’s cocktail style. 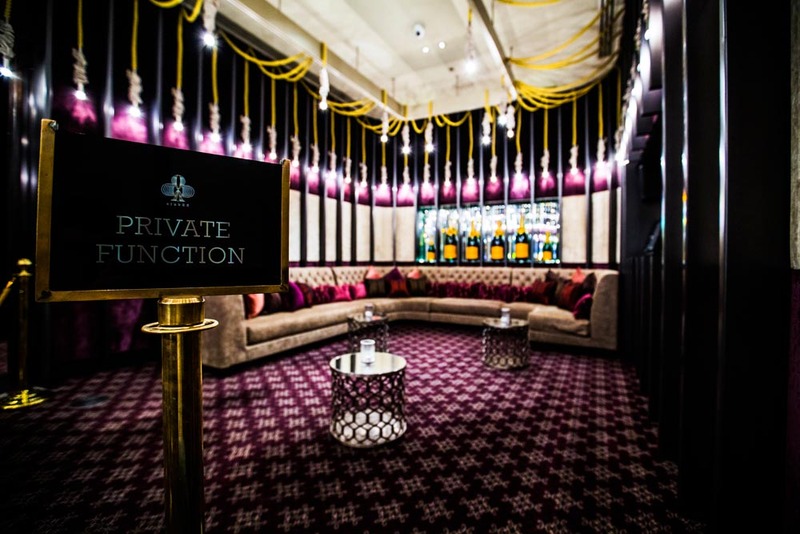 Situated on the main dance floor, enjoy your night out in ultimate VIP comfort and style. 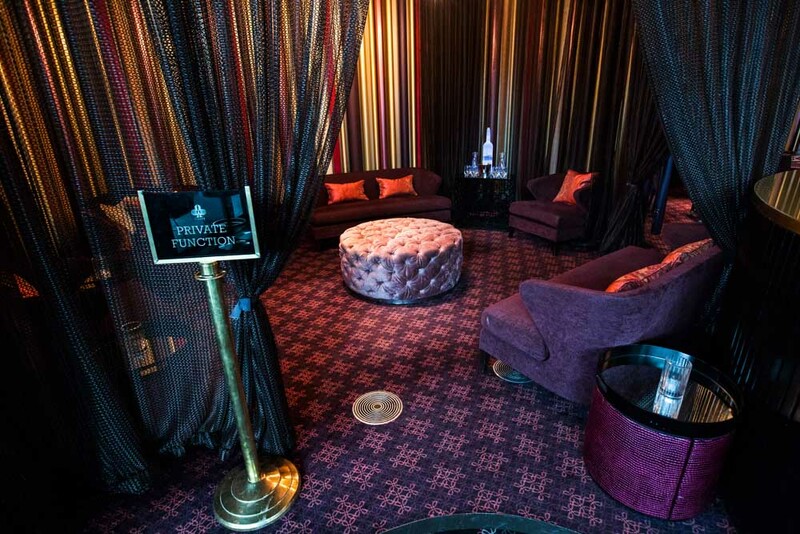 The Diamond Booths can accommodate up to 10 guests cocktail style and provide an area for guests who want to be at the center of the action. A step up from the rest, the Players Suites provide the perfect viewing platform for a cultured night and can accommodate up to 10 guests cocktail style.